Michele Gaguski was newly hired for the position and will provide administrative leadership and clinical expertise for the program. Michele E. Gaguski has been named cancer center administrator at South Jersey-based Kennedy Health. In her new role, Gaguski will provide administrative leadership and clinical expertise through strong working relationships with key members of the Kennedy Cancer Program, as well as overseeing Kennedy’s inpatient and outpatient oncology services and cancer support programs. In 2016, more than 800 patients were diagnosed and treated at the Kennedy Cancer Center, located in Washington Township. The Center, part of the Sidney Kimmel Cancer Network at Jefferson, houses Radiation Oncology, a Comprehensive Breast Center, The Center for Hope & Healing and an array of support services, including patient navigators and an oncology social worker. Prior to joining Kennedy Health, Gaguski had served as the clinical director/oncology advanced practice nurse since 2010 for the Department of Medical Oncology at the AtlantiCare Cancer Care Institute in Egg Harbor Township. She was the oncology clinical nurse specialist at Ocean Medical Center, part of Meridian Health System, in Brick, from 2000 to 2010, and her clinical experience also includes oncology clinical research. 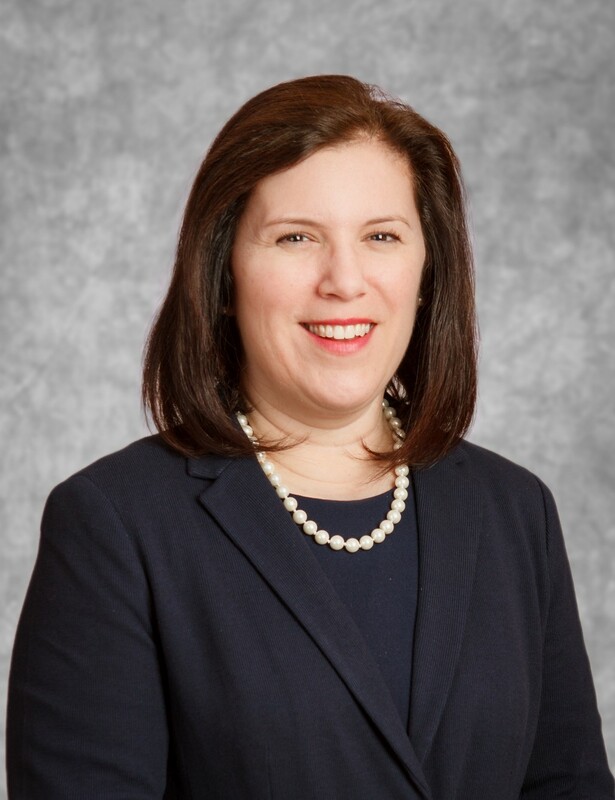 A resident of Somers Point, Gaguski holds a Master of Science degree and a Bachelor of Science in Nursing from Thomas Jefferson University, and is a 1990 graduate of Northeastern Hospital School of Nursing in Philadelphia. Gaguski has published numerous articles, book chapters and professional presentations on oncology nursing and cancer care. Gaguski was awarded Advanced Oncology Certified Nurse of the Year by the Oncology Nursing Certification Corporation in 2007. An active member of the American Cancer Society Cancer Action Network, the Hospice & Palliative Nurses Association, Sigma Theta Tau International Honor Society of Nursing, and the Oncology Nursing Society, Gaguski also served on the ONS Board of Directors from 2009 to 2012.